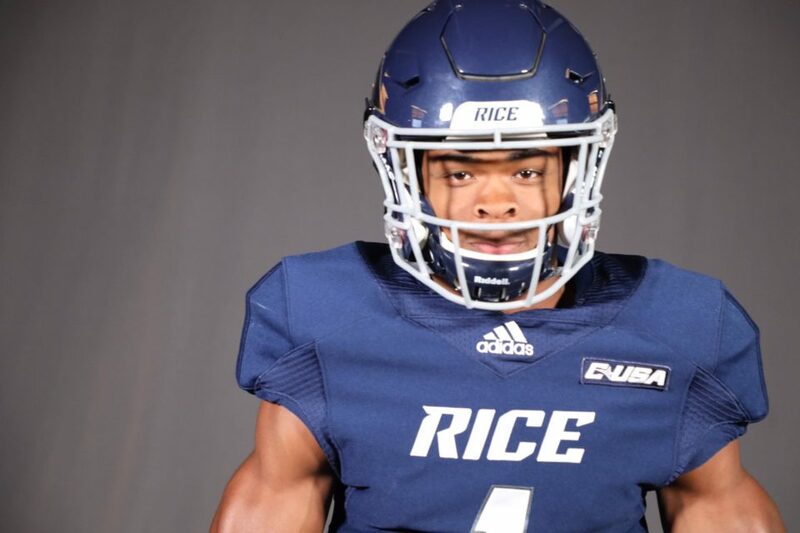 Rice coaching staff landed their fourth commitment for the 2020 class in which they have gained a Houston native – Hightower ATH, Kobie Campbell. Campbell received an offer from Rice in February and committed in April. 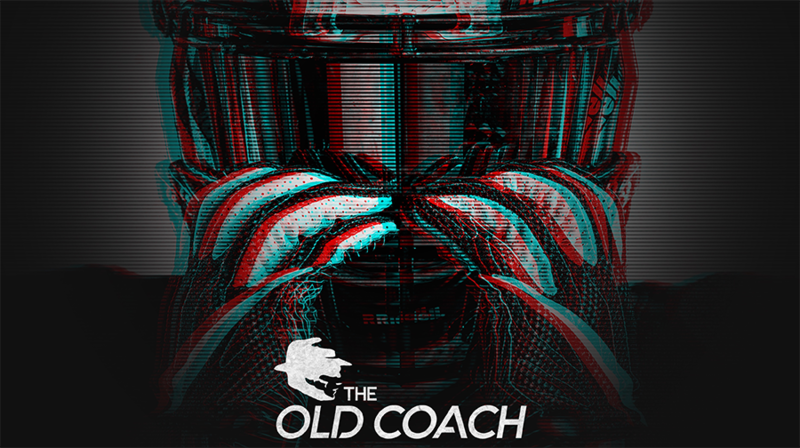 It took just two months for Campbell to fall in love with what the Owls had to offer.